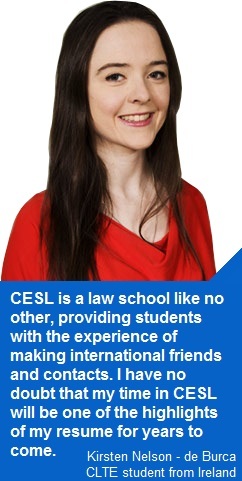 The CESL PhD programme is designed to provide an overview of China’s legal system following the 1978 market reforms. Classes will also be specialized by doctoral supervisors in the students’ area of specialization. Full-time professors are from CUPL, while part-time professors are outstanding scholars from renowned universities in Beijing, Taipei and the United States. Duration of study: three years. Degree conferred: on graduation students will be awarded a doctorate from CUPL.